Although it was the first widget exclusively developed for Dashboard X that I was able to test, Dashtweet is actually the second Dashboard X widget to appear on Cydia after Clock Widget. Dashboard X is a new widget platform that allows you to add widgets directly to your iOS device’s Home screen. This allows you to customize your iPhone similar to the way that Android devices allow to toy with various widgets. 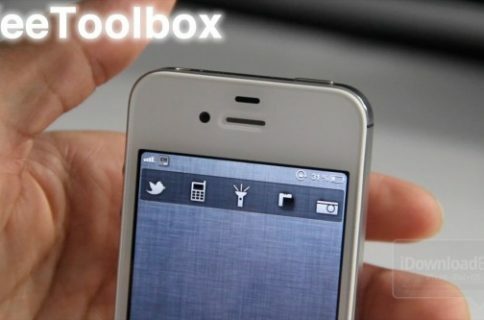 Dashtweet, as its name suggests, is a Twitter widget that allows you to tweet directly from your Home screen. You can now get it for free from Cydia’s BigBoss repo. 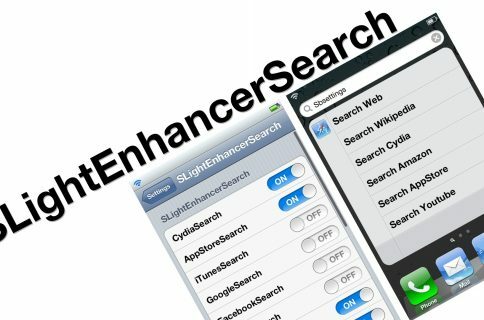 Be sure to check out our full walkthrough of Dashtweet as well.